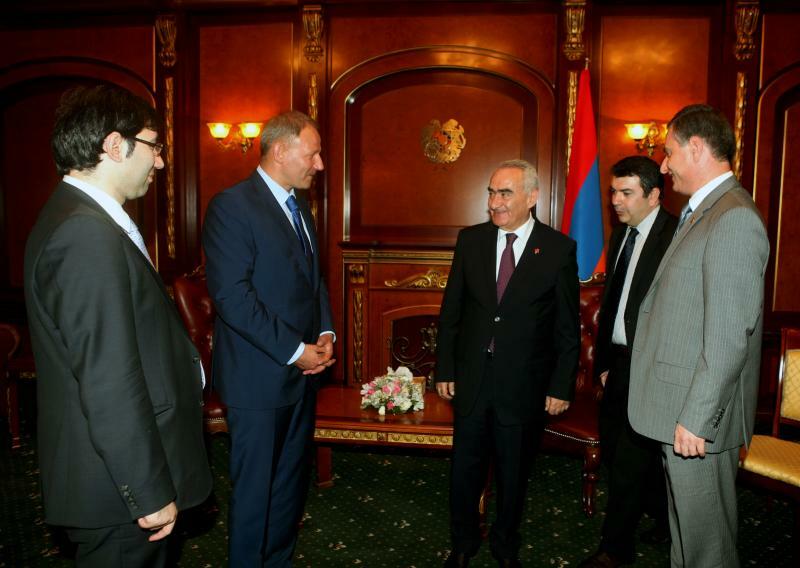 With his trip to Armenia and Nagorno Karabakh, the European Parliament Vice President Jacek Protasiewicz is following the ENP Progress Report’s recommendations (Armenia, 2013) and European Parliament resolutions asking Armenia and Azerbaijan to ensure unimpeded access for representatives of the EU to Nagorno-Karabakh in support of conflict transformation activities in full complementarity with the efforts of the Minsk Group. 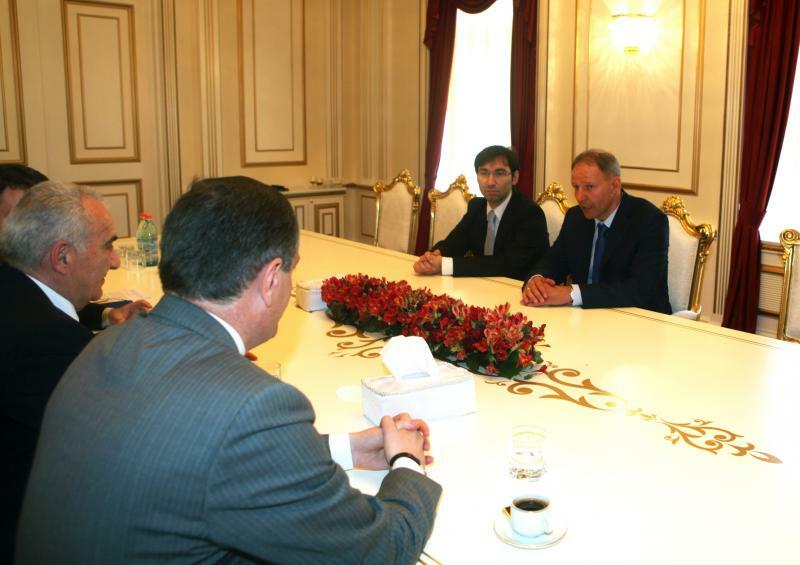 EuFoA organised this trip at short notice and is proud to have received very positive feedback about its good result. 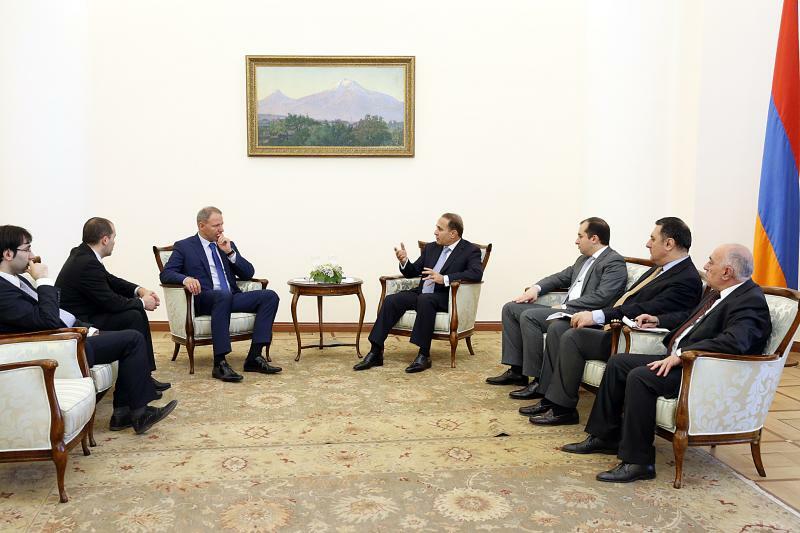 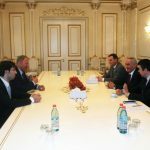 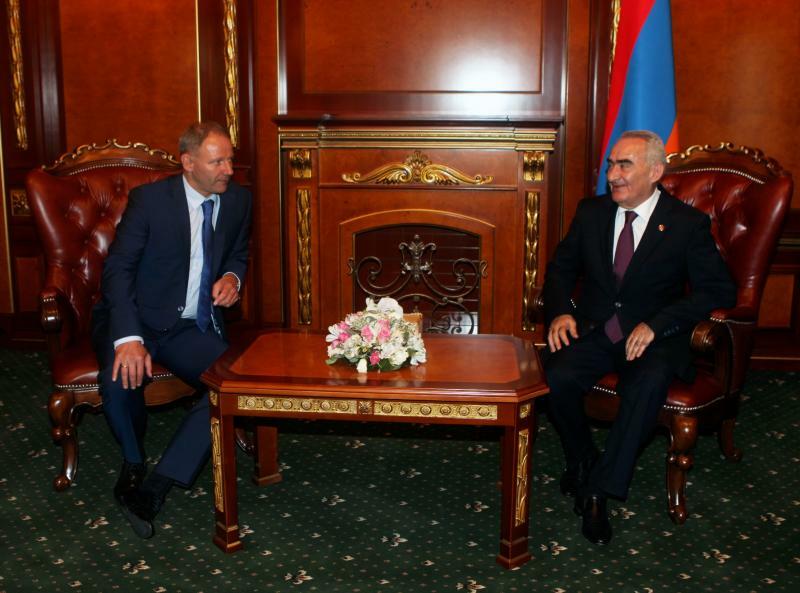 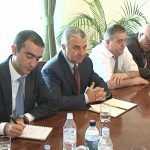 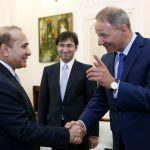 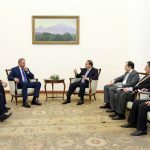 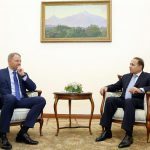 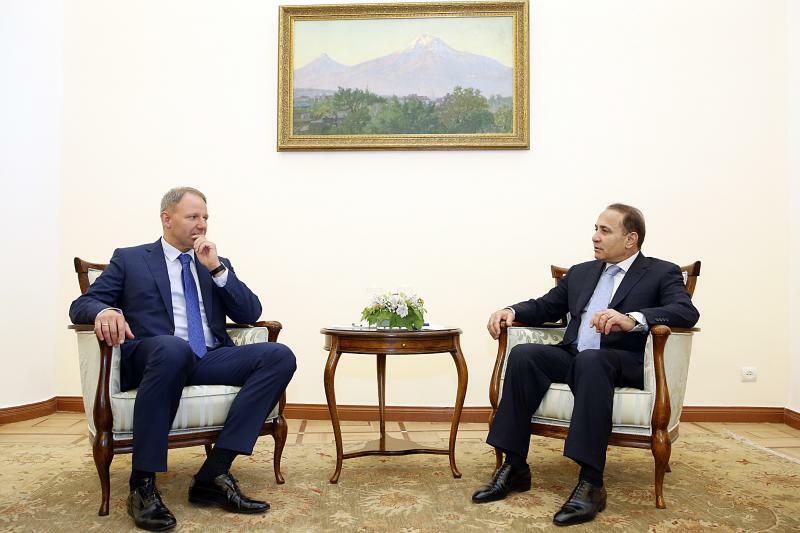 The Vice President arrived in Yerevan on Saturday, 21 June and met with the President of the Republic of Armenia, Mr Serzh Sargsyan, the President of the National Assembly, Mr Galust Sahakyan and the Prime Minister Mr Hovik Abrahamyan. 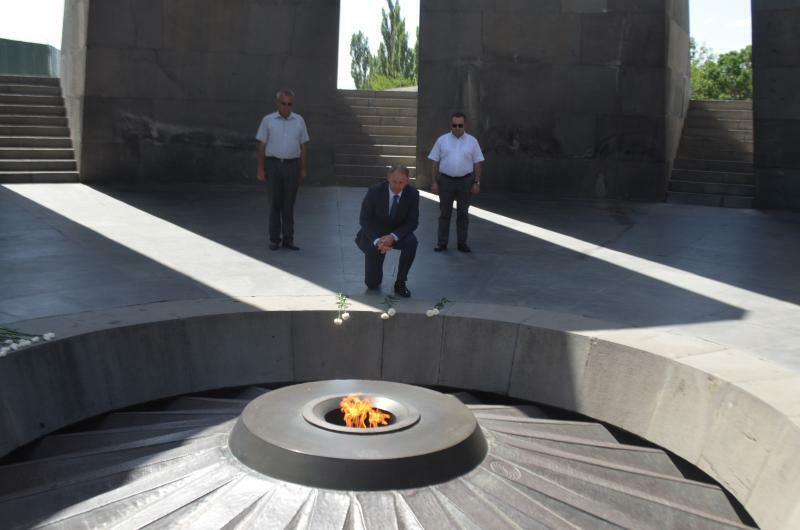 Accompanied by EuFoA Executive Director Hovhannes Grigoryan, Mr Protasiewicz paid a visit to the Armenian Genocide Memorial and laid flowers at the eternal flame dedicated to the victims of the Genocide. 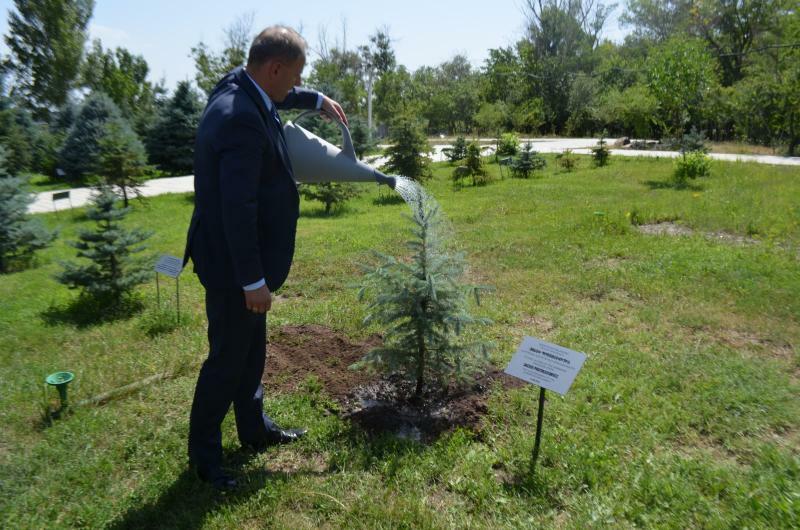 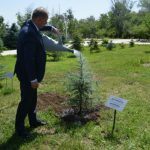 He also planted a fir tree at the Memory Alley of the Armenian Genocide Memorial. 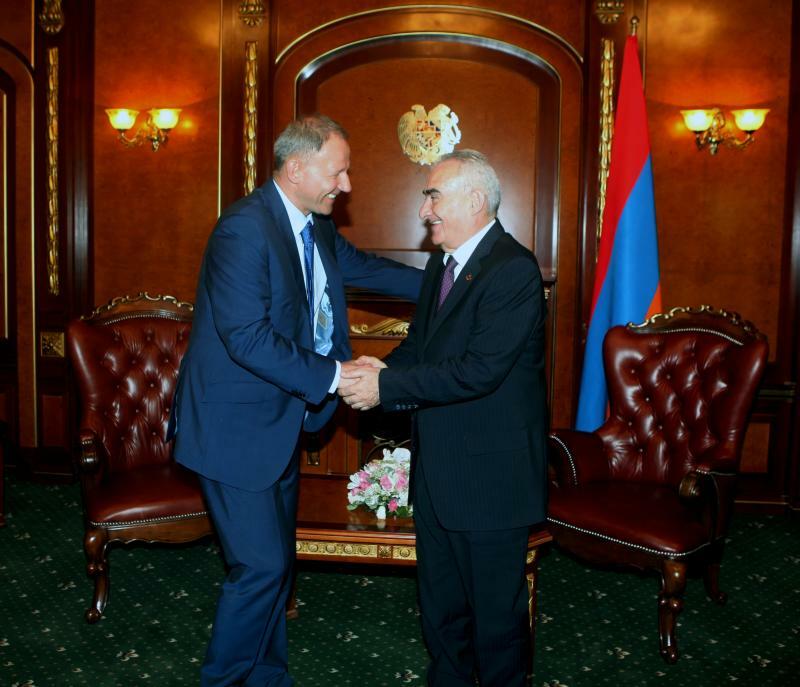 Mr Protasiewicz arrived in Stepanakert in the evening of 21 June 2014. 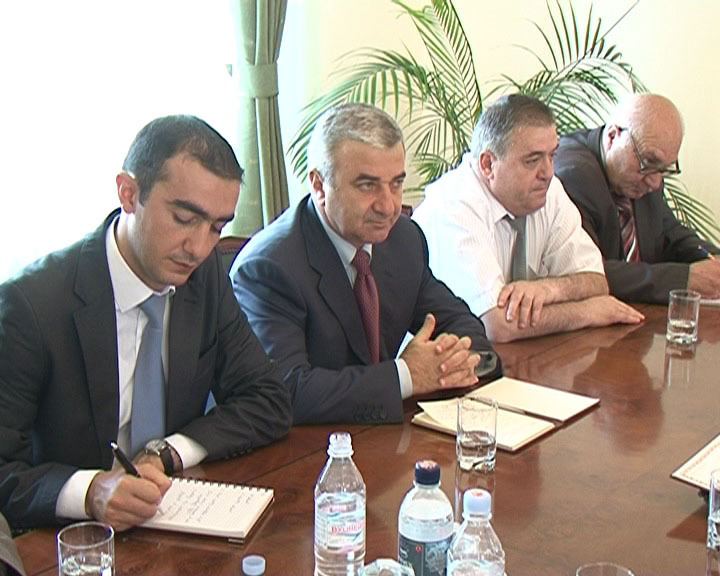 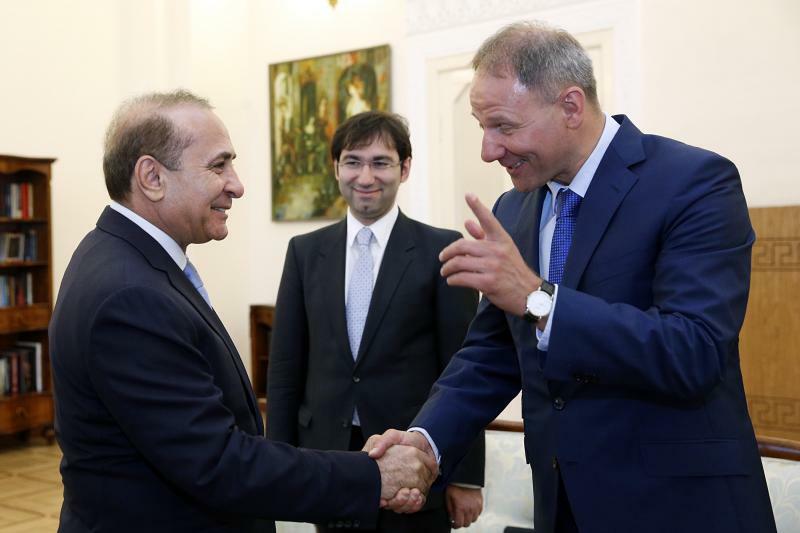 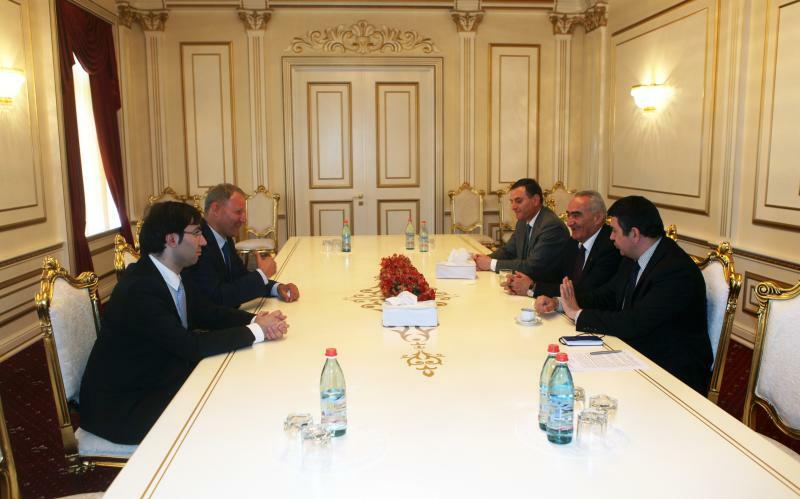 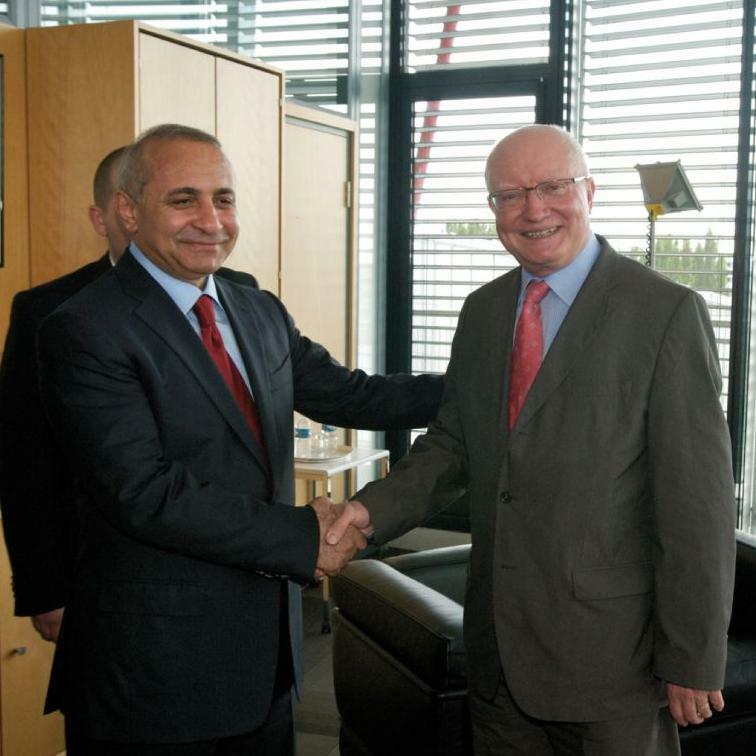 He held meetings with representatives of the Nagorno-Karabakh institutions during 22 June. 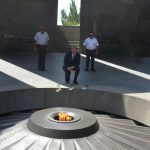 During his time in Nagorno-Karabakh, he visited Shushi, a fortress and a former capital of Nagorno-Karabakh that played an important role in the economic and cultural life of the entire South Caucasus.